One roll per individual box, four rolls per carton. The model RC240-L is a premium RC luster photo paper. Coating is 3 layers' coating, with microporous luster surface. Gram weight is 240gsm (190gsm, 260gsm, 310gsm optional). Size can be 24", 36", 42", 44", 50", 60"*30m. 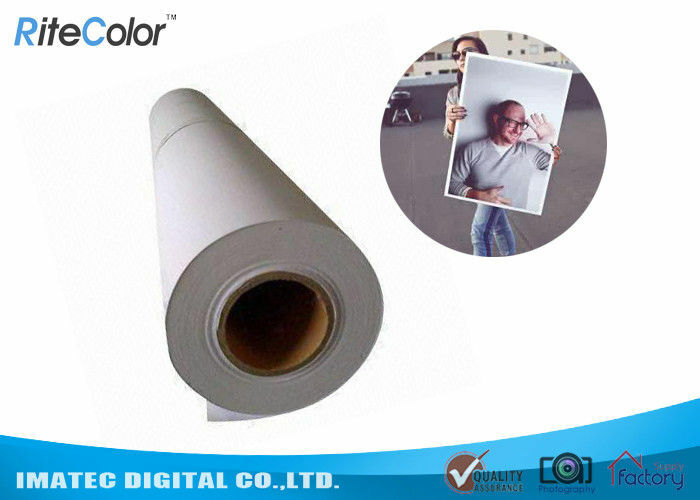 Wedding, portrait and school photographers have traditionally used luster paper for their photos. This instant drying paper produces vivid, lifelike images that rival those of traditional silver halide prints. 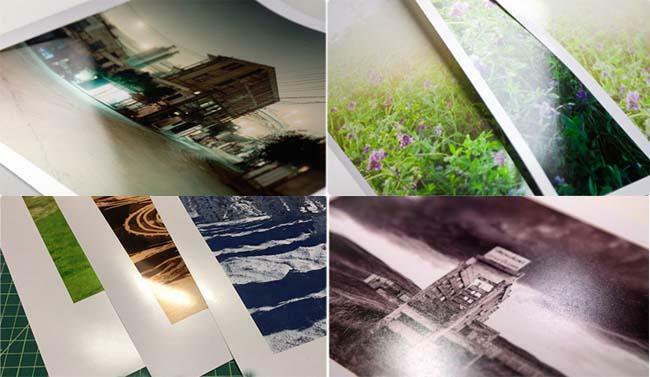 Premium Luster photo paper delivers highly saturated prints by offering maximum ink coverage and a high D-max for true photographic reproductions. Its 10-mil RC base gives prints a photographic feel and keeps the paper cockle-free, ideally for all pigment or dye inks. Imatec supply one-solution service and OEM service. You can find series kinds of inkjet media, original inks, compatible inks, printhead and all other things related to inkjet printer. If you have special demand for inkjet media, such as customize backlogo on the photo paper, customize stretched canvas, special size.. Any demand or question feel free to contact us! Q: Is it possible to get a free sample to do testing? A: Of course. Our sample would be free of charge. For wide format printers, we will offer a 24"*3m sample roll. For minilab, we will offer 6"*10m sample rolls. Of course, we can also offer A4 size sample sheets. Q: Do you have some related products? A: Yes. Imatec supply one-solution service. About photo paper, you can choose premium quality RC photo paper, daily life cast coated glossy photo paper and low-cost matte coated paper. Surface can be glossy, matte, luster, satin and wove. Gram weight is from 108gsm- 260gsm. Q: I do not know which is suitable for me. How can I get help? A: Pls let us know your printer model, which ink do you use, where do you use these papers for. We will recommend the most suitable one for you. Q: Will you arrange shipping for me? A: Yes. We can arrange shipping for you. For sample, we will ship by express, like DHL, FedEx, UPS, TNT etc. For bulk order, we will arrange shipping by sea. If you have no experience of importing, pls let me know. I will let you know all the process. Q: Do you have any other contact method? A: My email is zoe at imatecdigital.com. Whatsapp/ Wechat is + 86 13814546905. Skype is 13814546905@163.com. Any question or demand feel free to contact us!